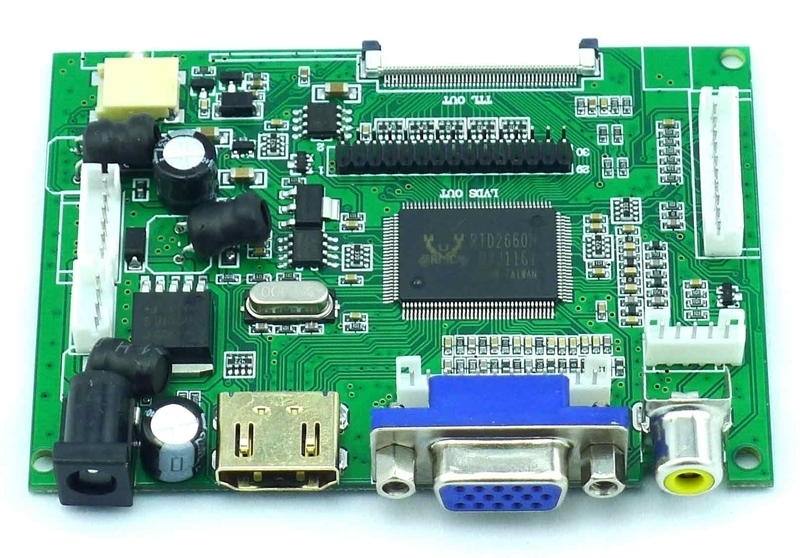 The driver board is mainly to meet the specialized needs of the market and the development of small size, versatile, wide industrial grade LCD panels, it can support multiple video formats like HDMI, VGA and AV. 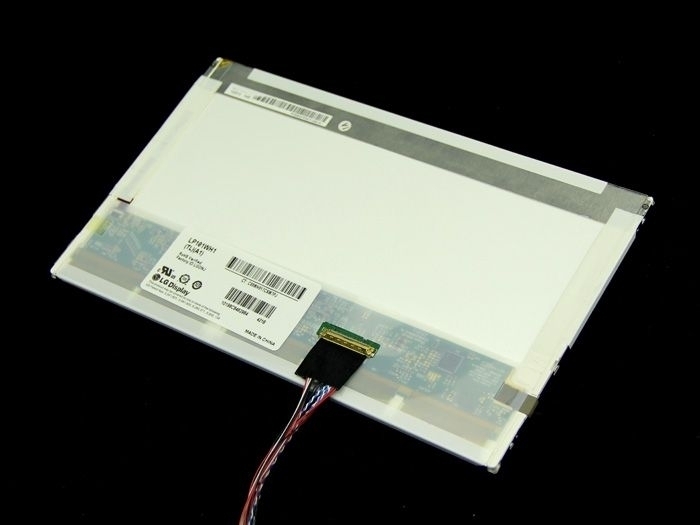 The TFT-LCD is a Colorful Active Matrix Liquid Crystal Display with an integral LED backlight system. 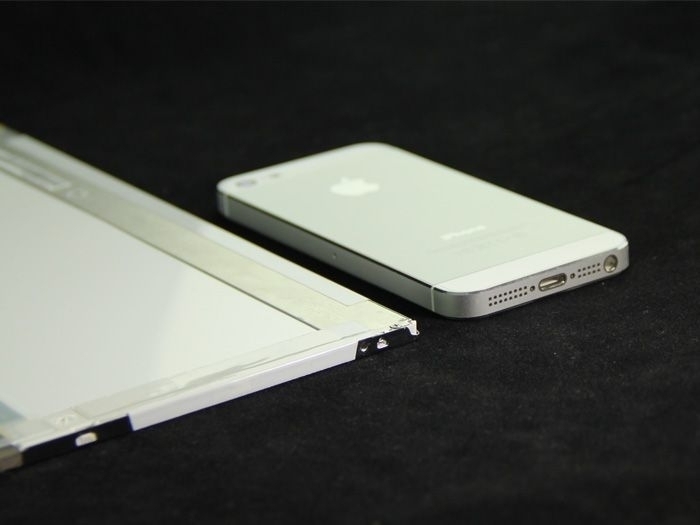 It has 10.1 inches diagonal measured active display area with HD resolution (1366 horizontal by 768 vertical pixel array). 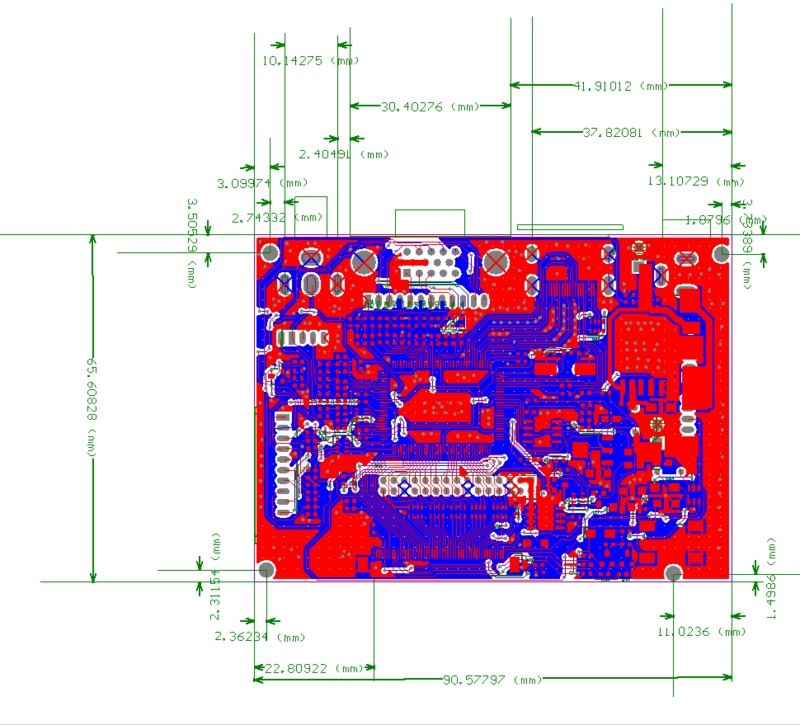 Furthermore, there is a little PCB controller for you to adjust brightness, color and contrast. 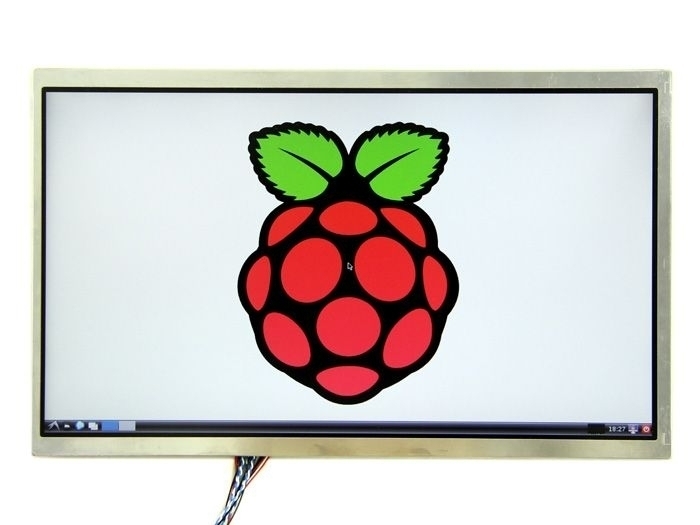 This monitor has been tested with RPI, Beagle, and personal computer. 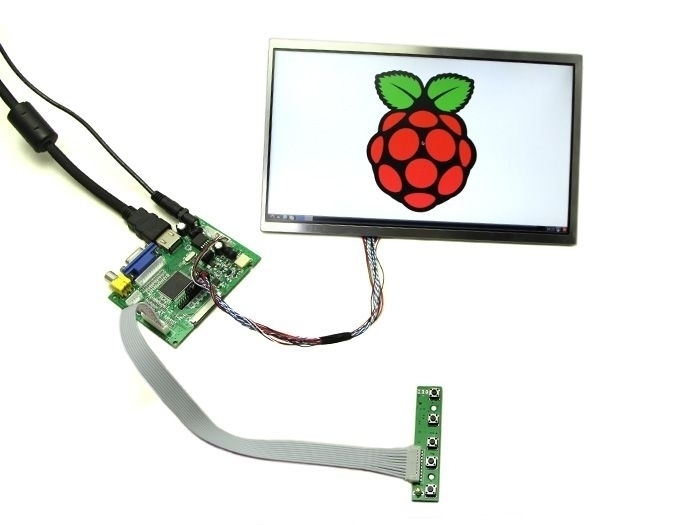 The HDMI cable and AC/DC adapter is not included, should be purchased separately.